Joanna offers a bespoke wedding design service with the aim of creating beautiful and inspiring flowers for your special day. 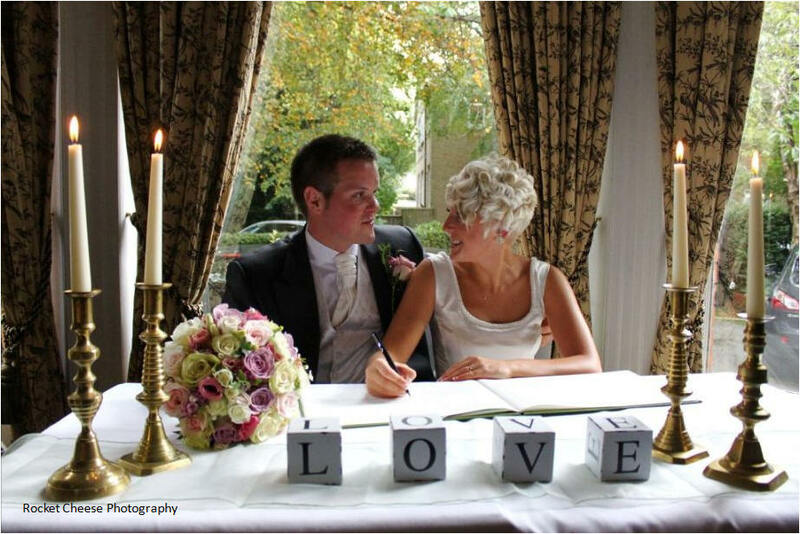 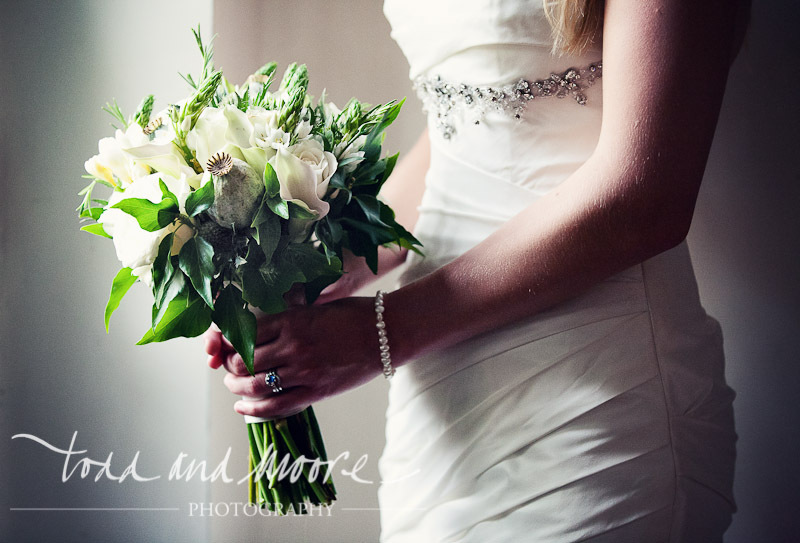 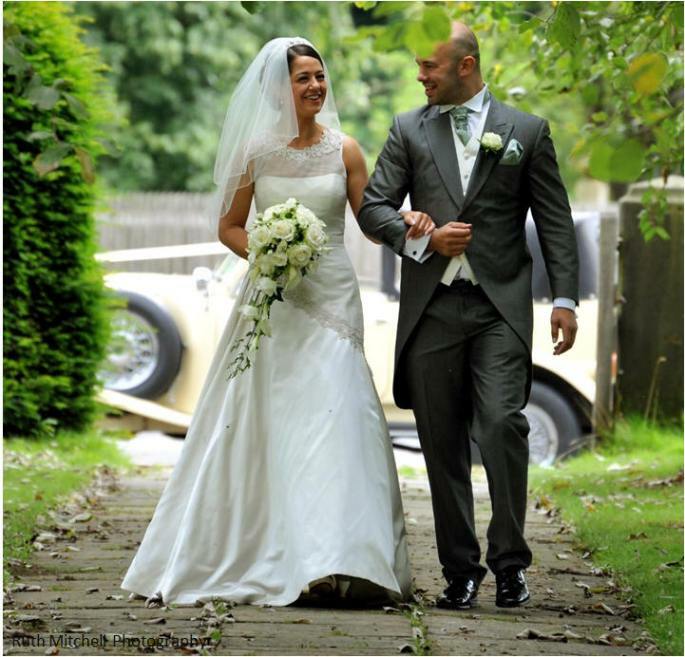 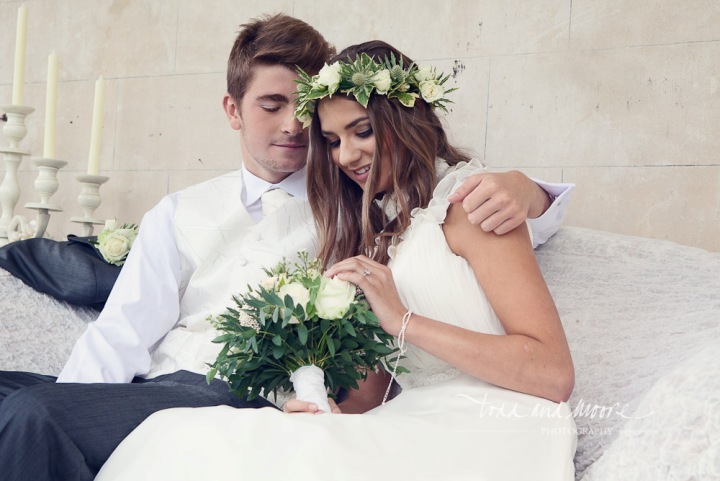 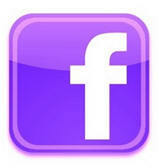 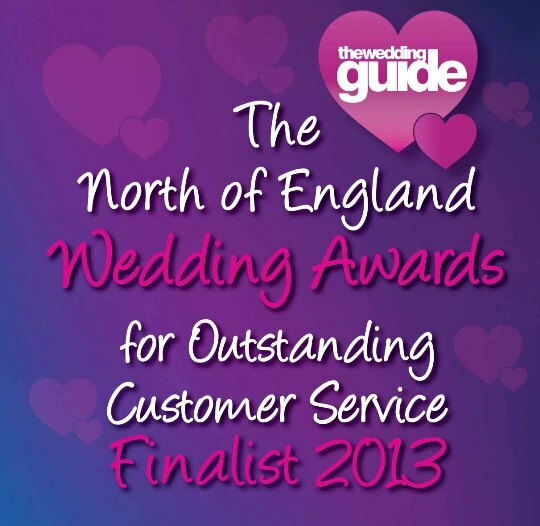 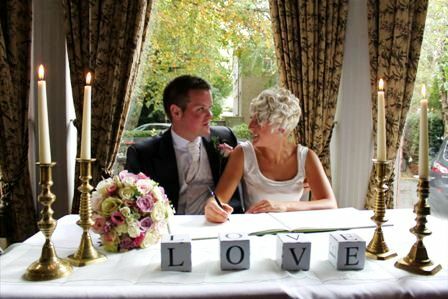 From an initial consultation right through to your wedding day you will receive a very personal service. Joanna has built a reputation of offering high quality flowers while paying amazing attention to detail. 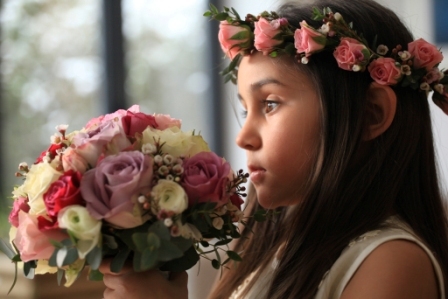 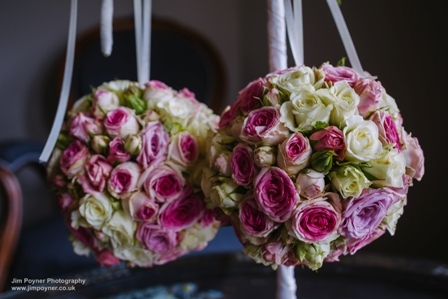 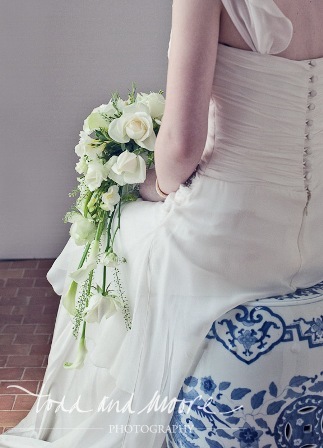 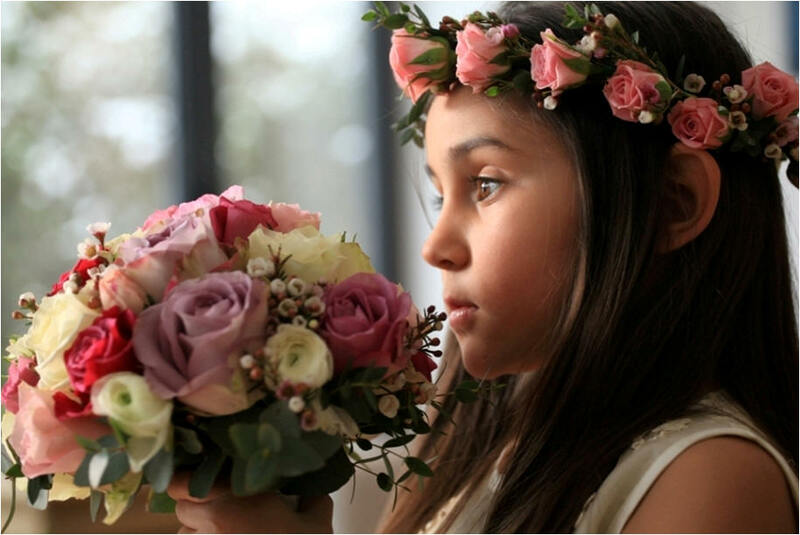 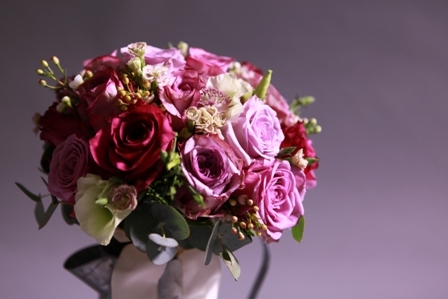 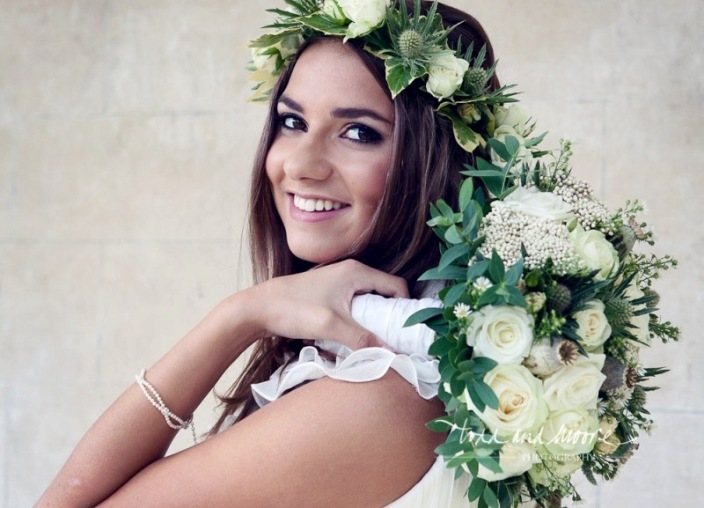 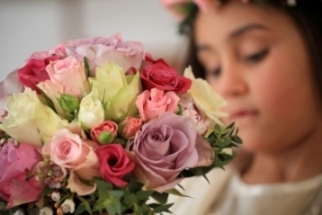 Many of Joannaï¿½s clients have approached her as a result of personal recommendations or simply as a result of seeing her stunning floral designs. 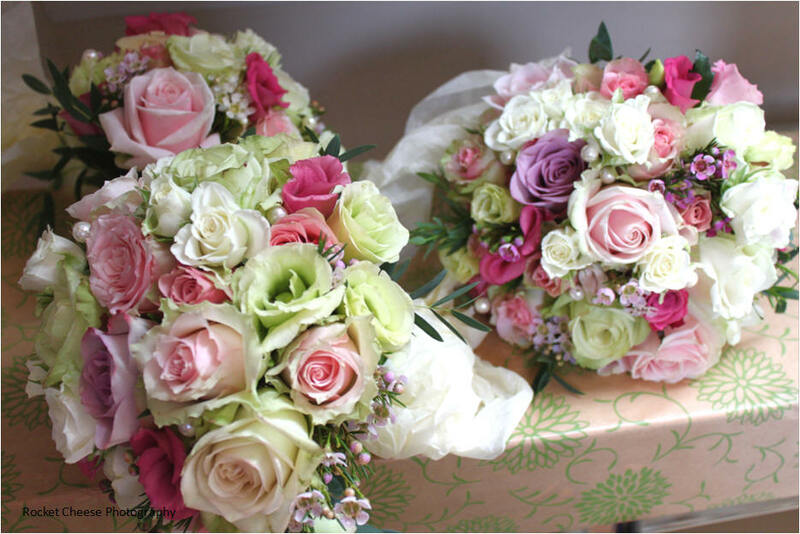 Your wedding will be one of the most exciting days of your life and your wedding flowers will form an integral part of your celebrations. 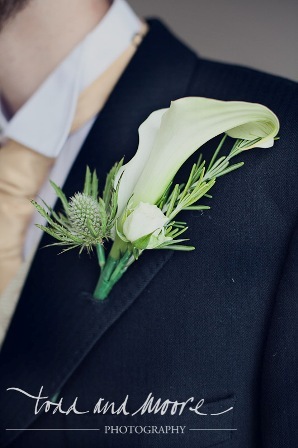 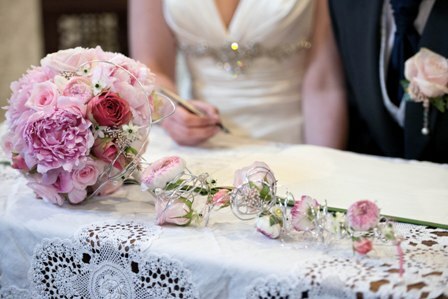 Joanna will consider all aspects of your special day offering you help and advice to ensure the flowers for your wedding complement your individuality and style. 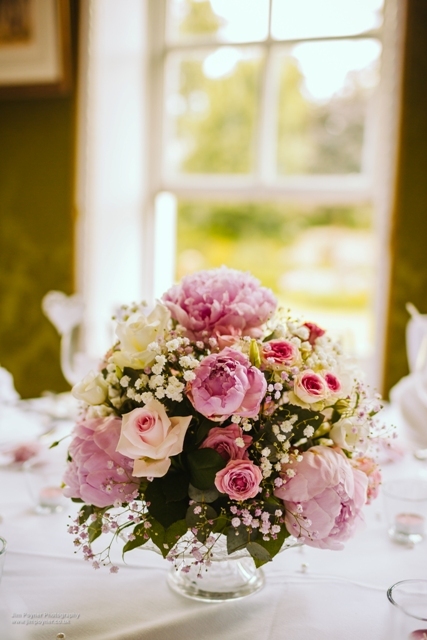 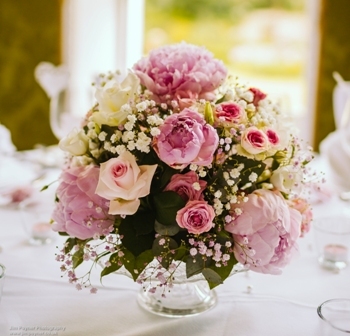 Wedding flowers including wedding bouquets, buttonholes and corsages, table centres and wedding floral arrangements for your chosen venue are a speciality.